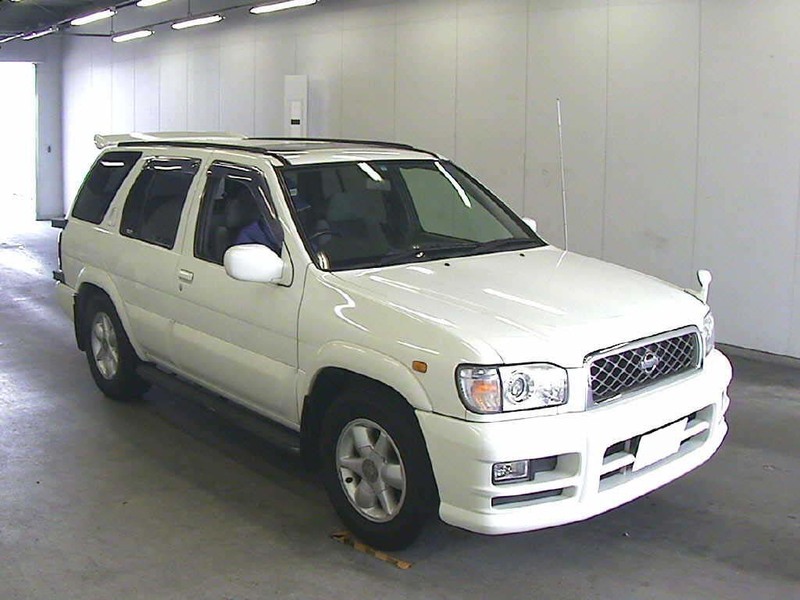 Buy this pearl colour Used Japanese Nissan Terrano 2000 model available with appealing interior and exterior. Extras available are like Air Condition, power steering, power windows, anti-brake system, central locking and much more. 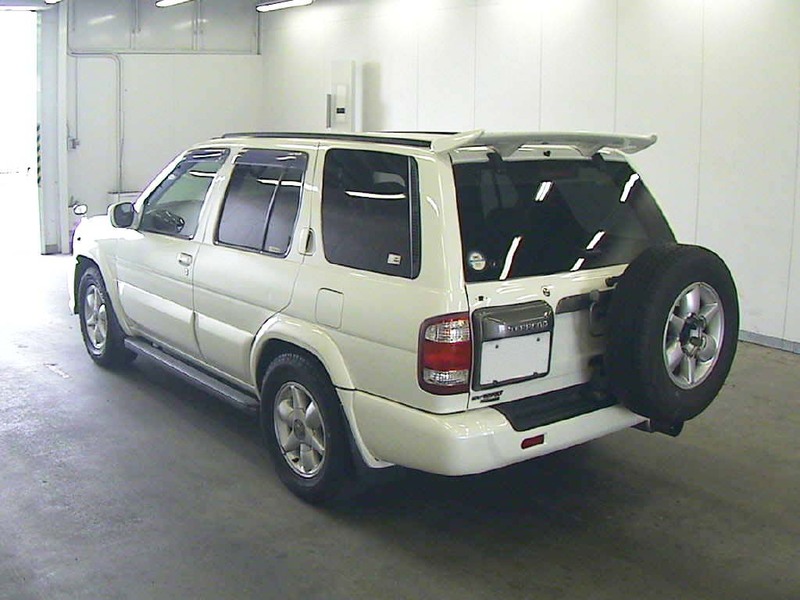 If you need more details regarding used Nissan SUV’s/4wds, kindly Contact Car Junction Botswana.